We built the Swim Studio with above-ground, Endless Pools to create an isolated learning environment. This is unlike a conventional pool, where you might have lap swimming or water aerobics going on at the same time. Our 90-degree water eliminates the shivering, so you can focus on the information your coach is giving you. Your instructor will be in the water with you, right at your side, making adjustments to your stroke in real-time as you swim in place over mirrors. Even in a group class, we will adjust the current speed to your skill level so you never feel like another swimmer’s skill level is setting the agenda for the class. This environment creates the greatest value for your time. Our innovative combination of video feedback and underwater and ceiling mirrors give you the visual feedback lacking in other swimming programs. You can watch what you’re doing in the mirrors as you swim, enabling you to keep an eye on accuracy. And our video analysis software allows you to watch your form immediately after each exercise. You’ll know right away what you need to correct and improve upon. The model is simple but powerful: Do it. See it. Correct it. Because you’ll be swimming “in place,” you can practice doing a few strokes perfectly without the distraction of having to finish a width or length of a full-size pool. 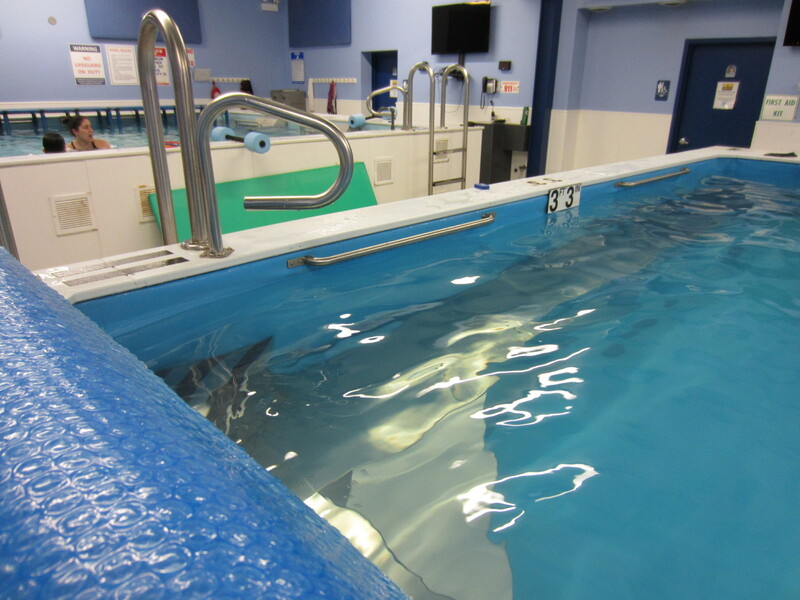 Shorter swims allow us to frequently communicate corrections visually, verbally and kinesthetically. Then you can get right back into swimming. Because our class centers around the pool current, our coaches keep you engaged 100 percent of the time. You’ll either be swimming, reviewing what you just did, or watching your classmate to get a coach-eye view of how to do the strokes right. The result is a faster, more precise and more comprehensive learning experience compared to the traditional and tired “swim across the pool” method of instruction. 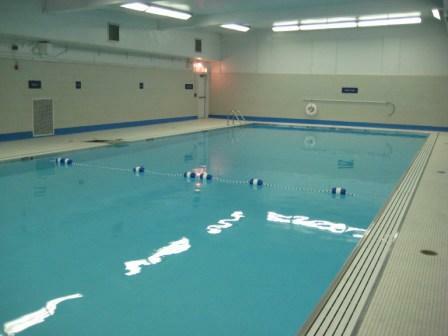 As you might have already guessed, we like to use technology in our swimming lessons. 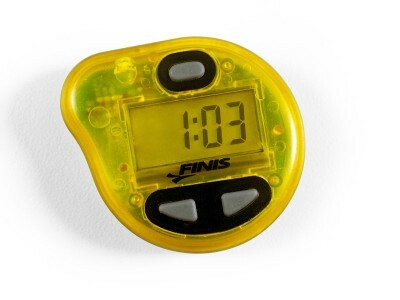 Beyond the super-cool Endless Pools, video feedback and mirrors, we use a suite of cutting-edge swim training tools. We have more than 10 years experience teaching in this environment and we know how to effectively integrate such tools Tempo Trainers (swimming metronomes), snorkels, fins, heart rate monitors, and catch improvement tools to help you zero in on what’s going on in the moment. When you leave our lesson, you’ll be much better equipped to know how to practice effectively. We feel that this environment helps us reach our goal of making you your own best coach. Comfort in deep water is a key skill for all swimmers, young and old. If you are uncomfortable in deep water, you can take a class specifically designed to work on those skills. You will learn to tread water in our classes, but comfort is more than just learning to tread water. It’s about starting swims, changing direction, floating, and stopping when you can’t put your feet on the bottom or easily bob up and down off the bottom. Many of our triathletes have anxiety in open water because they aren’t fully comfortable in deep water. We believe that you should spend some time with our instructors in one of our deep water pools to transfer all of the skills learned in shallow water to the deep. When you go into a deep end, a lake or the ocean, you will have plenty of tools in your toolbox to feel more confident.